First Watch's limited-time multigrain pancakes featured sunflower, flax and chia seeds. 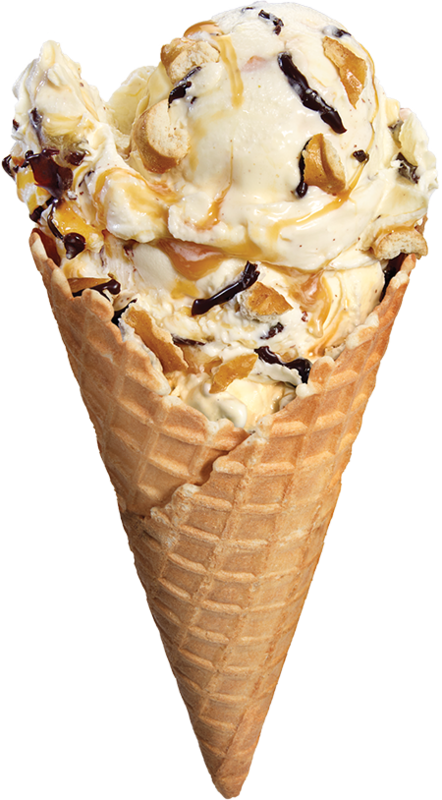 Culver’s Restaurants' Chocolate Pretzel Crunch on a waffle cone. Monsters of munch, champions of chomp. Dessert and snack menus actively promote textured toppings and blend-ins, too. Known for its frozen custard, Culver’s Restaurants, based in Prairie du Sac, Wis., regularly court crunch lovers with sweet specials like Chocolate Pretzel Crunch Frozen Custard with chopped Bavarian pretzels. Dairy Queen, which has also built a booming business on frozen treats, aggressively promotes movie tie-ins, like the current Jurassic Chomp Blizzard Treats. The chew factor here comes from chocolate-dipped peanut-butter bites — the largest mix-in the Edina, Minn.-based chain has ever introduced.